Europe is the birthplace of some of the oldest civilisations that have directly influenced everything we see in our day-to-day life. What makes Europe so unique is the diversity of cultures, languages and systems that contribute to a wholesome society, a place where education and progressive thinking are still encouraged in spite of economic hurdles. Europe is so filled with international students that one can make new friends from all over the world. 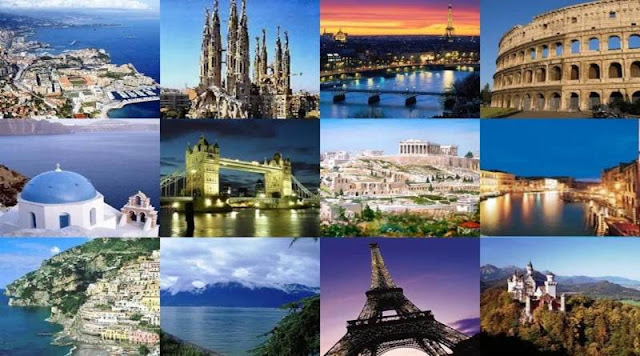 Students should take that opportunity and step out of their potentially limited outlook on the world and study abroad in one of the many countries in Eastern or Western Europe. Quality education in safe and modern environment. Low Tuition Fees options available. 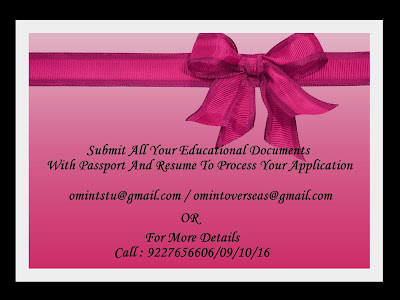 High rate of success of Application and Visa. Recent funds Accepted for Visa. International students are allowed to work part time. 6 months to 2 years post study work visa available. Skype id of the student.